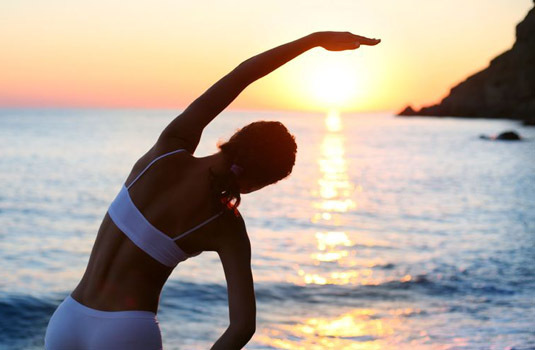 Staying healthy in Rio de Janeiro is a matter of being smart and knowing where the medical care facilities are located. There are also plenty of doctors in the city should you wish to make a formal appointment. The most common ailment of visitors in the city is upset stomach or diarrhea. You should plan on bringing some antacids, a stomach soother and a medication for diarrhea. The public drinking water in the city has a lot of chlorine. Drink only bottled water. While you will be safe from malaria in the city, in Brazil malaria is restricted to the region of the Amazon Forest (really far from the southeast region of the country). Outside this region the risk of contracting the disease is very small or nonexistent. 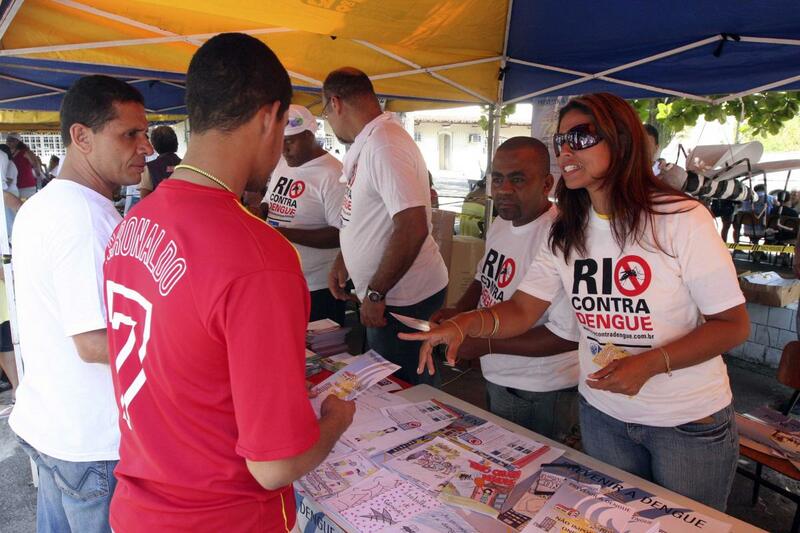 Dengue fever has occurred sporadically in Rio, mainly during summer time. In recent years the government has made great campaign which has minimized the number of cases. This is transmitted through mosquitoes so bring a good mosquito repellant. Be sure to eat well-cooked meat and wash your fruit thoroughly or do not eat the skin. There are pharmacies at practically every corner. Many do stay open 24 hours a day. In the Copacabana, Ipanema and Leblon neighborhood the major pharmacies Drogaria Pacheco and Drogaria Raia have several locations. In the Leblon neighborhood Farmacia Piaui is open 24 hours. It is located at 1283 Ataulfo de Paiva Ave. There are two major hospitals in the city. Hospital Ipanema is located on Rua Antonio Parreiras in Ipanema and Miguel Couto Hospital is on Av Bartolomeu Mitre in Gávea, both public hospitals and normally very full. 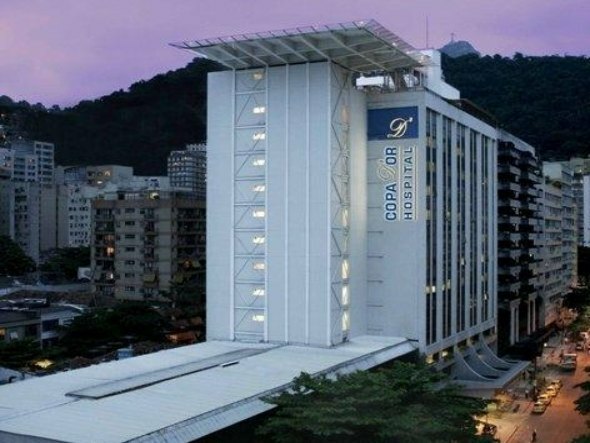 There are execellent private hospitals such as the Copa D'Or in Copacabana, Samaritano Hospital in Botafogo and Casa de Saúde São José in the neighborhood of Humaita. For medical services outside a hospital try the Galdino Campos Clinic on Av. Nossa Senhora in Copacabana. Travelers insurance is accepted in most places. If you plan on using you own health insurance, find out from your provider what you will have to do before you travel in case of a health-related issue. The safest parts of the city are Zona Sul or the western regions of Barra and Recreio. However, visitors still must remain diligent, as tourists are a popular mark for thieves in the city. Stay away from downtown after dark. Avoid walking in the sand stretch after 8 pm. While it is fairly safe to go to Ipanema Beach at night avoid Copacabana in the evening and stay off Avenue Atlantica after midnight especially the area in front of Praça Lido Park as this popular with muggers.Don't miss out visiting places our of fear, just be diligent, don't flash your valuables around, better to leave it back in your hotel safe.Staying safe and healthy in Rio just takes some good common sense. Stay out of unsafe areas and take note of what you eat and drink. Come prepared for minor ailments and visit your doctor before you leave to get any required medications or vaccinations.